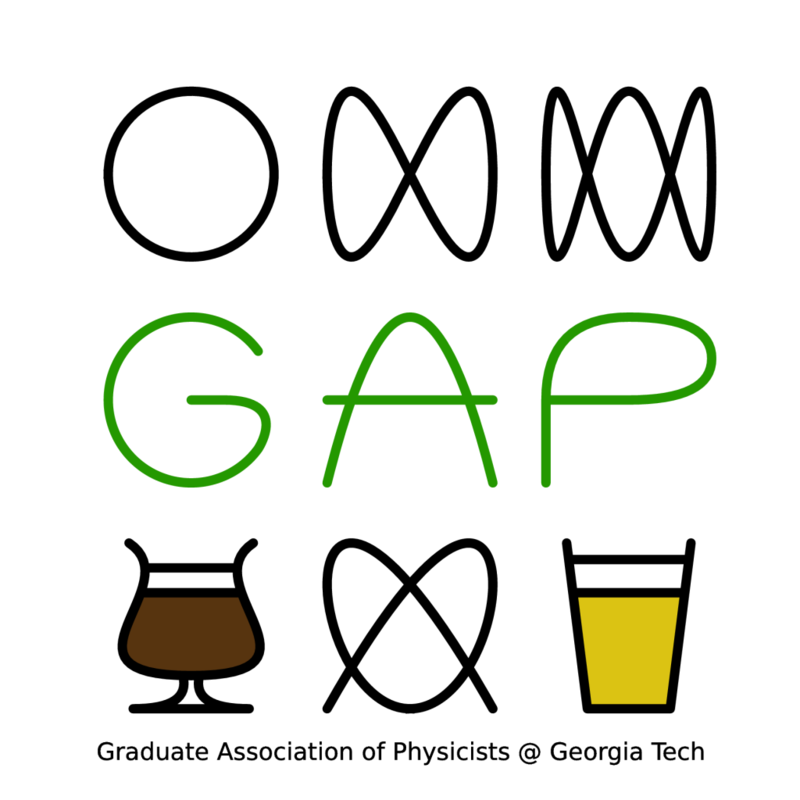 GAP is proud to be a partner with the Atlanta Science Festival on both past and future events aimed at bringing science to the public. Selling out with over 350 attendees, the Science of Beer event was a huge success! 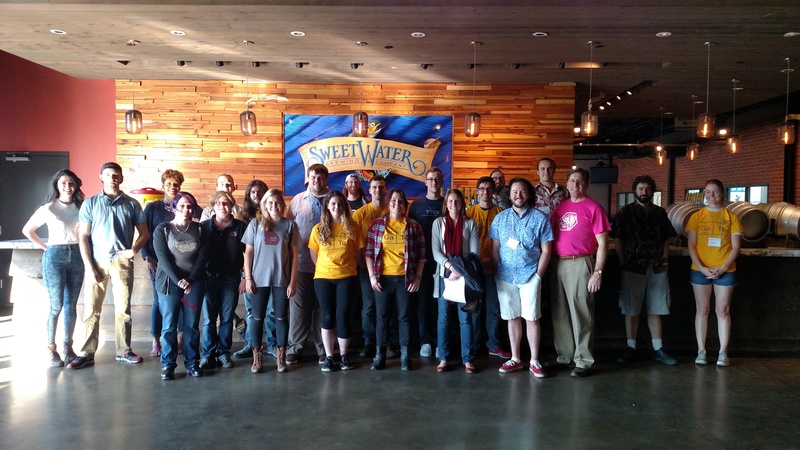 SweetWater Brewing Company hosted in the Reel Room overlooking the brewery assembly line, with scientific demonstrations, homebrewing exhibits, and fermentation trivia. SweetWater scientists brew special casks unique to each year to exemplify certain scientific principles. Please visit the post here for information regarding the Science Happy Hour THIS YEAR! 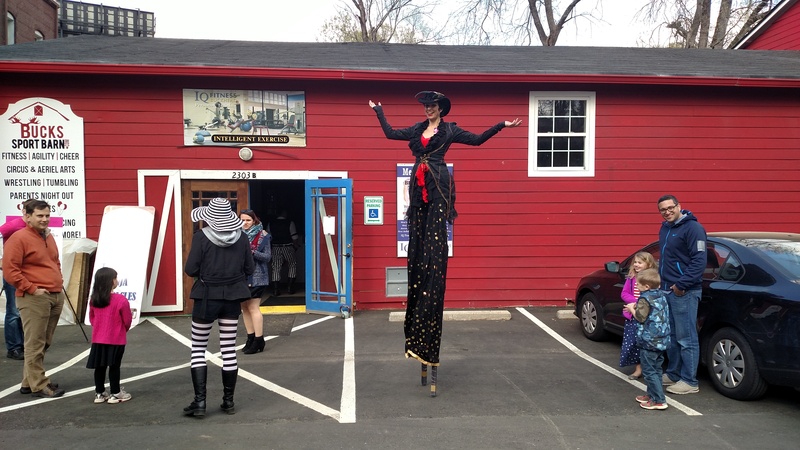 The Imperial Opa Circus amazed audiences with aerial acts, tumbling stunts, whip cracking, and more as Science Clowns explained the physical principles behind the wondrous talents. A young and inquisitive audience participated in physics demonstrations and even tried some of the stunts for themselves so they could feel the science at the tips of their fingers. 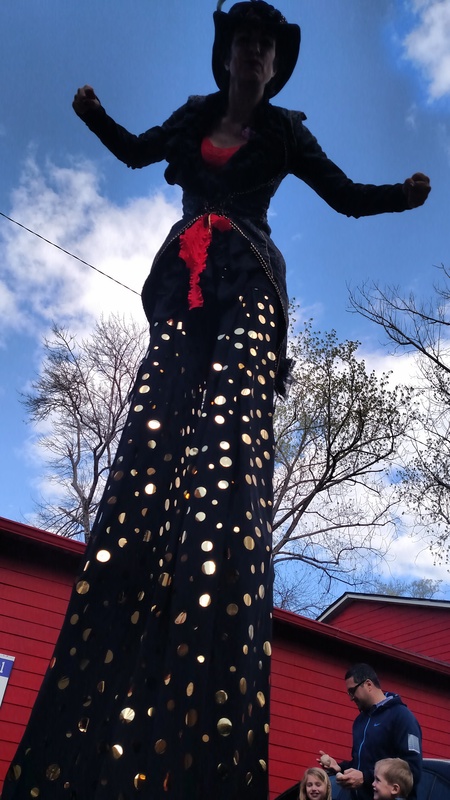 A fabulous procession of science themed floats and costumes celebrates the end of the 2016 Atlanta Science Festival, beginning at Centennial Academy and culminating in the Exploration Expo in Centennial Olympic Park.